Are you looking for a classic Outdoor Bar Stool for your outdoor space or kitchen? The Sorrento Cross Strap Bar Stool showcases cast curves and a durable extruded aluminum frame, perfect for indoor or outdoor use. 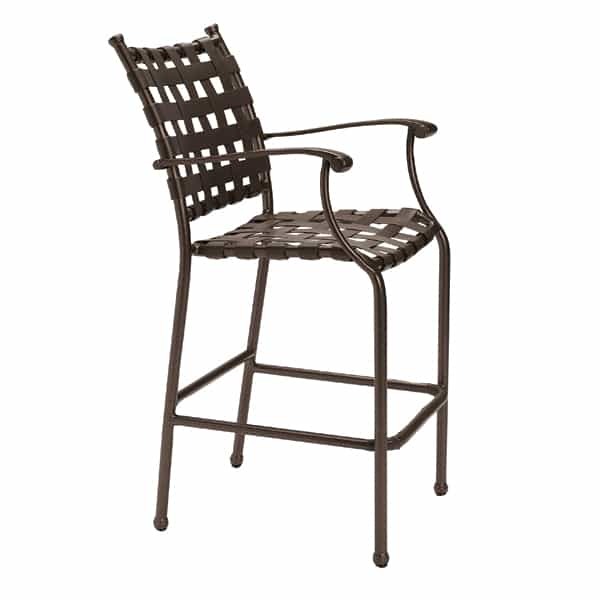 Inspired by the island city of Sorrento, this metal bar stool features a classic design accented by comfortable straps. Combine this bar stool with a seat cushion for an added design element while providing your guests with unparalleled comfort. 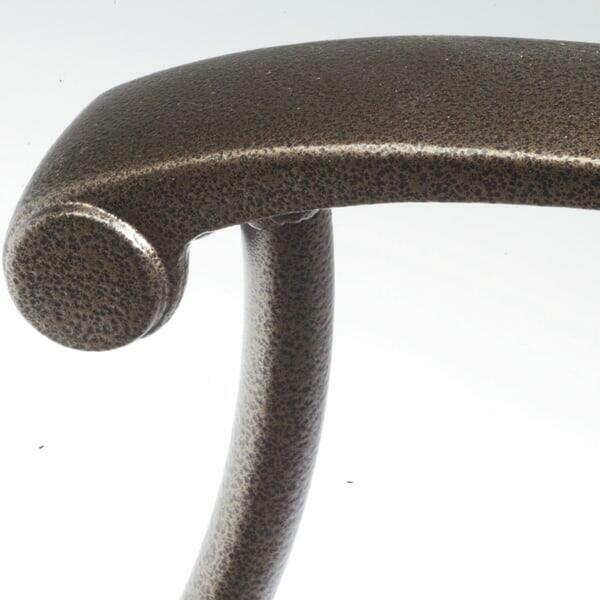 And with Tropitone's commercial-quality production processes, including their unique powder-coating, this outdoor bar stool will handle the elements, so you can leave this piece of Patio Furniture outside year round without fear!